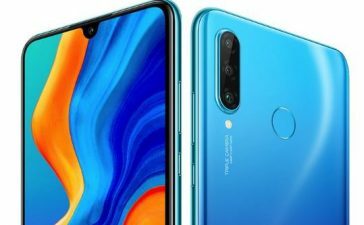 A couple of days back, Huawei teased to come up with a smartphone before December 2018 is out which will be backed by a punch-hole screen. 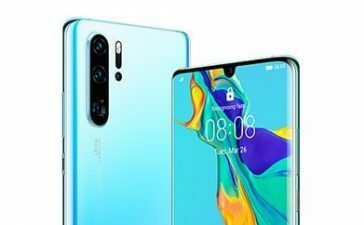 The smartphone is most likely to be named Huawei Nova 4 in Australia and all other regions. 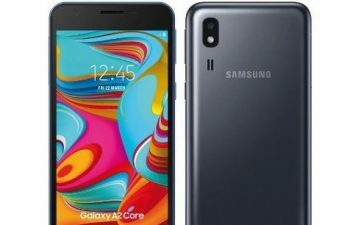 And if everything turns out to be true, chances are it will go one better Samsung Galaxy A8s as world’s smartphone with a display hole for FaceTime sensor. 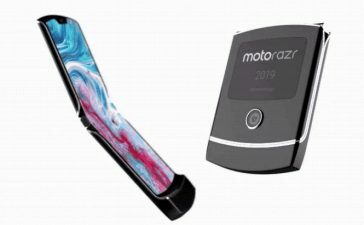 A bunch of renders and live images of Nova 4 has been surfaced now online which give us an idea of how does display look like. 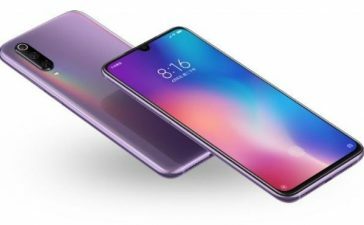 All the images that have been surfaced online indicating a display with symmetrically narrow bezels all around. 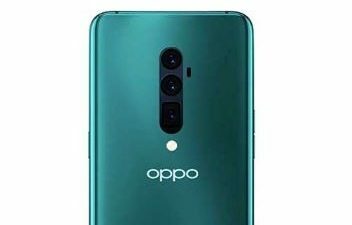 The small hole in a screen located on the top left side of a smartphone removes the need for a notch. 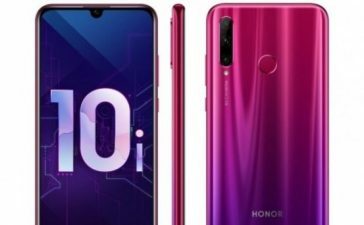 Moreover, WinFutre.de has reported that Huawei is using an LCD Technology in Nova 4 and the rest of the design of Nova 4 is covered by Huawei during a presentation. A few days later, Ben Geskin created a concept render that how Nova 4 looks like from the back. 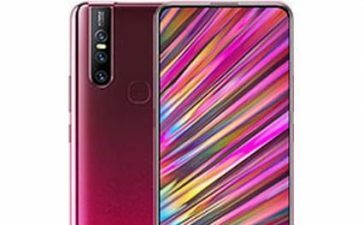 Based on that render, the rear side of Nova 4 will have a gradient color design and triple camera configuration which sounds a pretty much a Huawei P20 Pro. Aside from everything, Nova 4 is a mystery as far as specifications go. 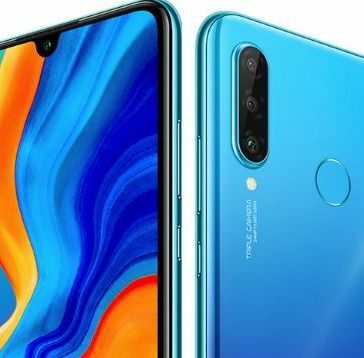 Huawei announced that Nova 4 will arrive on shelves in December which a month ahead of Samsung’s A8s official launch. 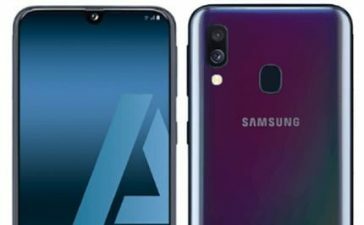 So far we have heard that Galaxy A8s will be the world’s first smartphone to house a hole in the screen for a selfie camera as Samsung is working on what it calls an Infinity-O display. 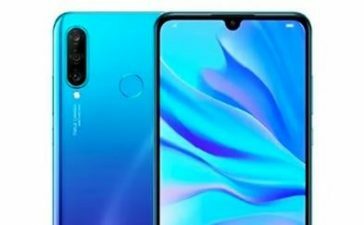 Either Huawei’s Nova 4 lands before Galaxy A8s or not, it’s yet to be revealed. 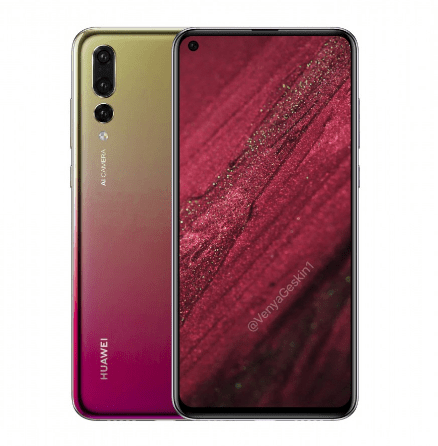 However, Samsung has rumored that Infinity-O display will be used for Samsung’s upcoming Galaxy S10 flagship.